Hi there! Thanks for visiting the site and for taking the time to look around. We are two twenty-somethings taking a 3000 mile journey across North America, from New York to Los Angeles. No cars, no lifts, no public transport; just walking. 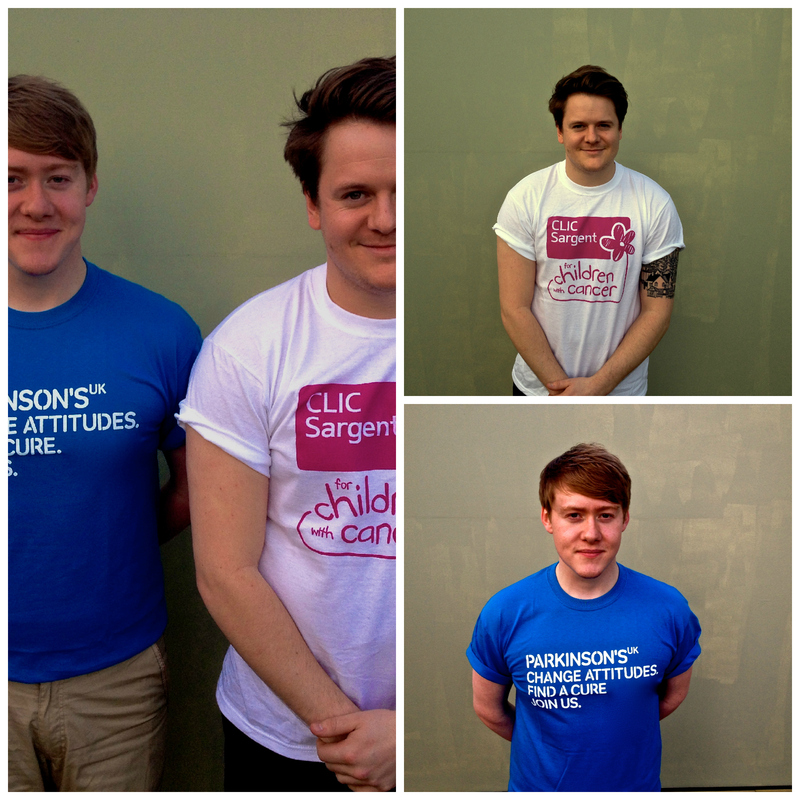 We are walking to raise as much money as possible for our two chosen charities: CLIC Sargent and Parkinson’s UK. Guys, how did your adventure end? John, Clarion, Pa.